Throughout the course of care, Dr. Joann will be looking at each patient’s routine to improve biomechanics during certain activities that may result in aggravation or flare-up of the patient’s particular health condition. Often daily activities such as sleeping, work duties, care-giving, and even hobbies exacerbate many musculoskeletal problems. 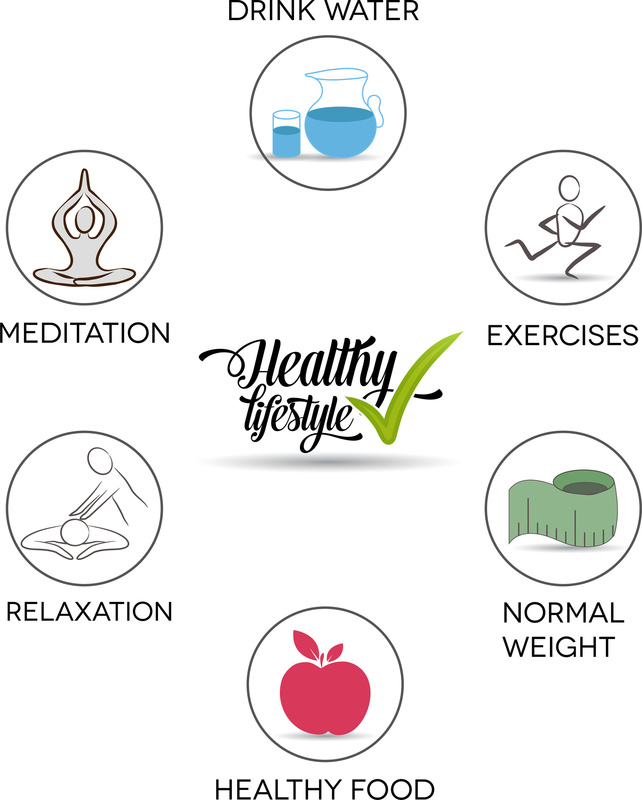 Our goal is to help patients achieve their optimal health while participating in all the activities they enjoy the most. Dr. Joann has been trained to evaluate your total health picture and may ask you questions about your lifestyle and work habits during consultation. This helps her focus on causes and possible reasons for your condition. While the first goal is to relieve pain, the larger goal is to restore function and good health. Good health cannot be attributed solely to medication, shots, surgery, or chiropractic adjustments. Good health comes from a healthy lifestyle and proper spinal function. Dr. Joann may also provide specific recommendations on nutritional supplements and healthy food choices to enhance your return to optimal health. 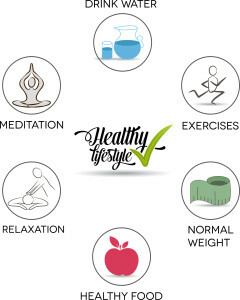 Furthermore, additional recommendations to improve your lifestyle may include improving sleep routines or stress reduction. Dr. Joann will work with each patient to address the underlying factors contributing to his or her unique conditions. 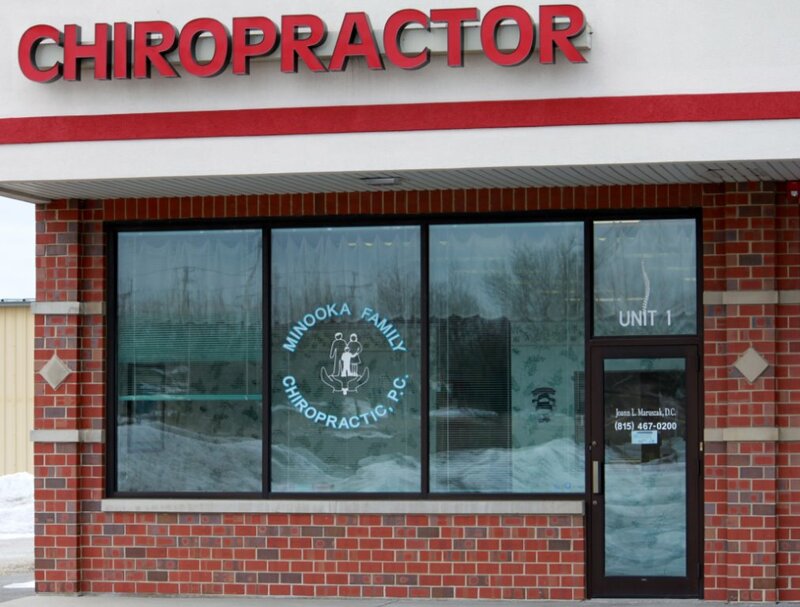 It’s a great day for Chiropractic!